We carefully select the brands we choose to be associated with because we know that they are an extension of our image. To keep up with advancements and trends, our preferred brands may change periodically, but you can always be sure that we only use professional products that are proven to be effective and we only recommend brands that we can endorse with our full confidence. Note that the brand images shown here are the intellectual property of their respective owners, and we are authorized to display them as shown for promotional purposes because we are proudly using and/or offering their products for sale in our salon. Davines was founded in Parma, Italy in 1983 and started as a research laboratory, producing high-end hair care products for renowned cosmetic companies worldwide. After a decade of honing their expertise, they created their own brand of hair care products exclusively for salons. They are an awesome company, responsible, eco-friendly, innovative, and their products are amazing. They are now the main product line in the salon. Verb is a good quality professional brand from an American company. Like our other brands, they are a responsible company, but they focus on ingredients that perform well and are readily available, to help control costs. They don’t have some of the high performing exotic ingredients that our premium brands have, but they are professional salon products that are so much better for you than what you’ll find on store shelves. Their tagline says it all: Austin Born. New York Raised. Priced Right. Only Good Stuff. Olaplex is a treatment that uses a patented active ingredient that works on a molecular level to seek out broken bonds in the hair that are caused by chemical, thermal, and mechanical damage. Olaplex can be used on it’s own to restore compromised hair, or it can be added to other chemical services to mitigate the damage that can occur during processing (and then fortify hair after processing). Saphira is a female-owned natural hair care line, whose inspiration emanates from Saphira, a young woman with a vision to create a natural hair care line made with 26 minerals from the Dead Sea, closest to the earth’s core. The mineral based product line is designed to heal and nourish every type of hair, and Dead Sea minerals have been said to have other health benefits as well. We have seen great results from several of their most popular products. KeraStraight is an evolution in straightening that produces consistent results that last. It contains a unique combination of low pH proteins that will renew dry, damaged and weak hair, transforming it completely into healthy, straighter and stronger hair that both looks and feels amazing. These incredible repairing agents rebuild the hair with added strength, vitality and shine providing a smooth, soft and straighter finish that lasts for up to 4 months, gradually fading from the hair. 1992 by Keune is a premium Men’s barbering and grooming product line that has a rich apothecary heritage. Their products are still devised and developed under one roof in The Netherlands for optimum quality control. Their scientists work hard to make products that work well and cater to Men’s styling needs. 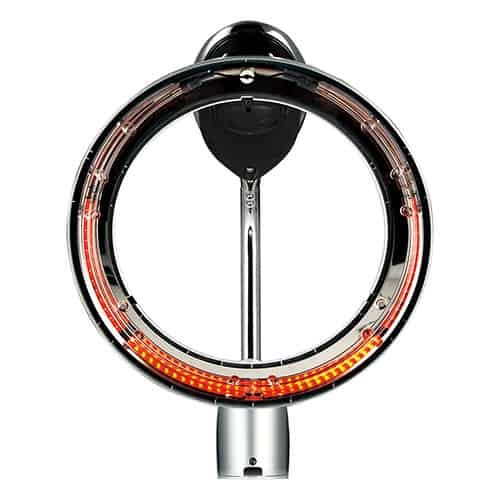 Takara Belmont is known for being one of the best salon equipment manufacturers around. As a premium brand, their quality is unmatched. You will feel the difference immediately. Roller Ball F is an infrared heat processor from Takara Belmont that allows us more precise control that is important to certain chemical services. 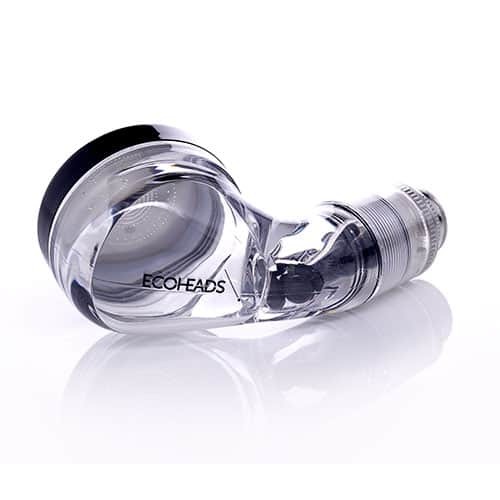 ECHOHEADS shower heads filter and ionize the water, helping to lock in moisture, while providing a perfect stream that has a unique feeling on the scalp. It feels like a luxurious rain shower, but they actually use less water while producing a more powerful stream. It sounds impossible, but that’s the magic of their design and why we love them so much. The Ping by ECHOHEADS allows us to be sure that our chemical services are thoroughly mixed, consistently, every time. 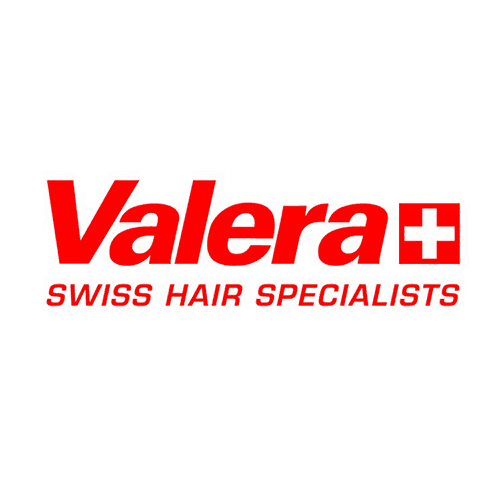 Valera hair dryers are some of the best in the industry. 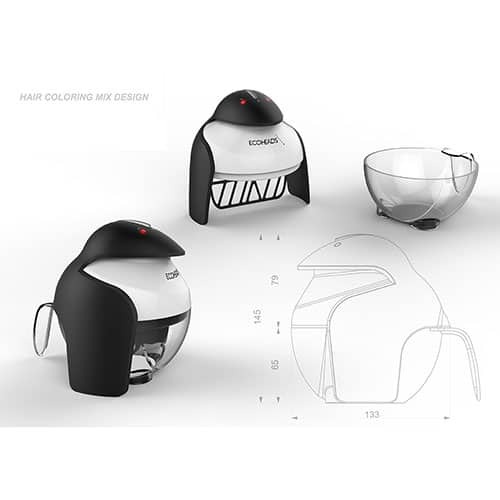 They are a Swiss company that are known for creating high quality hair appliances. We love that they are lightweight, yet powerful, and have an ionic generator that helps hair dry faster, lock in moisture, preserve color, and give it a healthy shine. BaByLiss PRO is known for premium hot tools that introduce innovative features and are both reliable and dependable. We use their Titanium line, which all have ionic generators to help hair dry faster, lock in moisture, and preserve color.